Using the design-build delivery method, Knapke Villa Phase 1, was completed in Fall 2011, and East Villa Phase 2, was completed in Fall 2014. 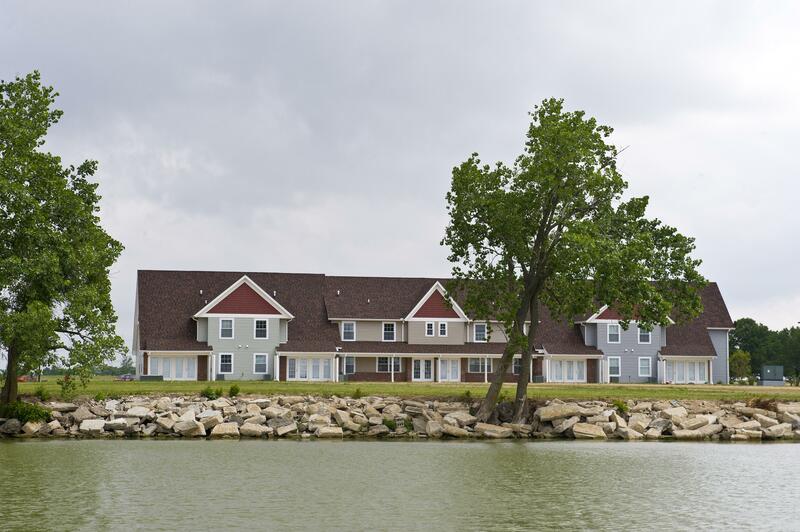 Each unit consists of townhouse-style apartments that have a beautiful view of Grand Lake St. Marys. 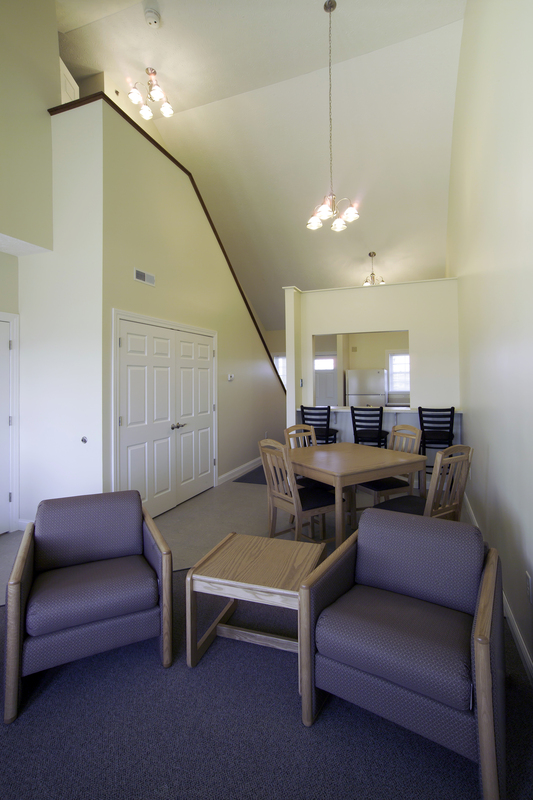 Each apartment has four or five bedrooms, with the option of having a private or a shared bedroom. The apartments are completely furnished, with a full kitchen and a bathroom for every two bedrooms as well as a living and dining area.